There would be 10 players from Bihar cpatained by Dhoni. So it makes 11 from undivided Bihar. 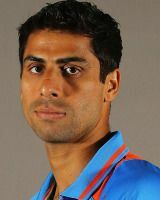 He just CAN NOT get rid of Dhoni hence he will make the cut . else all the 11 would be from Bihar. Reservation would now start and the criteria could be caste, district, and of course poilitical affiliations!!!! LOL +1Was this answer helpful? 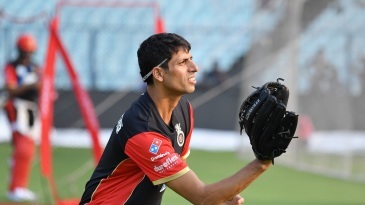 Ashish Nehra - Find Ashish Nehra of India Cricket Team complete player profile, number of matches, runs score, wickets & catches, Statistics, Records, Ashish Nehra Latest News, Ashish Nehra Videos, Ashish Nehra Photos, and other Ashish Nehra Cricket Team players.